Tree Care Newly planted trees require frequent watering and proper pruning. The bare root trees ReTree plants should be watered with ten to twenty gallons of water at least once a week. Trees are pruned to maintain their health and to alter their appearance. The best time to prune is at the end of the dormant season, just before the tree starts its spring growth. As the tree enters its growth stage, the wound caused by pruning heals quickly. Pruning during the growing season can expose trees to disease. For instance, Oaks pruned from April to October are susceptible to oak wilt disease. It is especially important to prune young trees to help them develop strong structure. Older trees, not pruned for several years, may require heavy pruning to remove large branches. To maintain a tree’s health, dead branches should be removed. 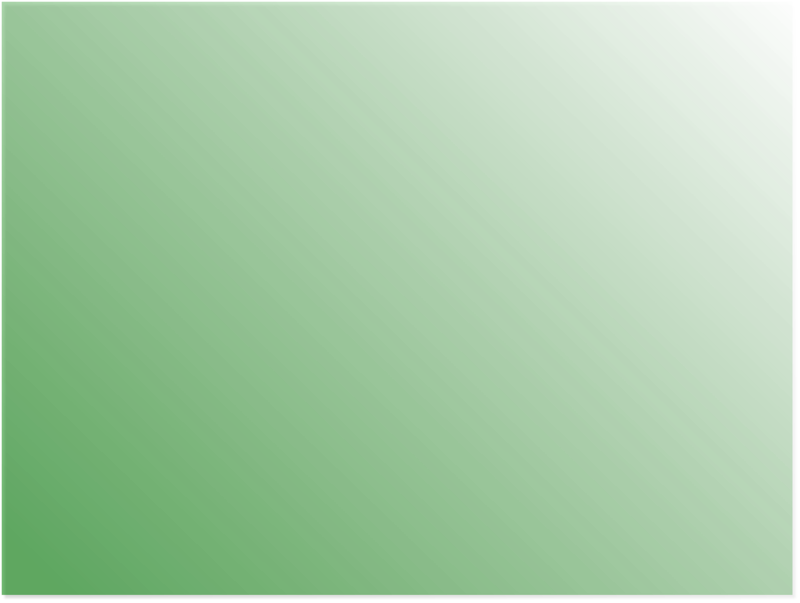 The image to the left illustrates other problems that should be corrected through pruning. To remove large branches, three or four cuts will be necessary to avoid tearing the bark. Make the first cut on the underside of the branch about 18 inches from the trunk. Undercut one-third to one-half way through the branch. Make the second cut an inch further out on the branch; cut until the branch breaks free. Before making the final cut severing a branch from the main stem, identify the branch collar. The branch collar grows from the stem tissue around the base of the branch. Make pruning cuts so that only branch tissue (wood on the branch side of the collar) is removed. Be careful to prune just beyond the branch collar, but DON'T leave a stub. If the branch collar is left intact after pruning, the wound will seal more effectively and stem tissue probably will not decay. 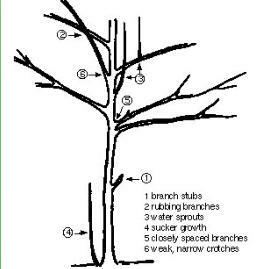 To shorten a branch or twig, cut it back to a side branch or make the cut about 1/4 inch above the bud. Always prune above a bud facing the outside of a plant to force the new branch to grow in that direction. Besides pruning to remove obvious health problems, trees are commonly pruned to change their appearance. 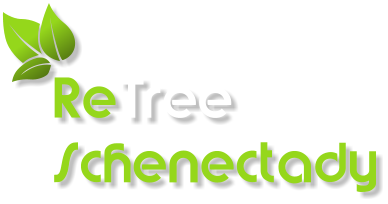 To raise a tree’s crown to provide clearance under-tree clearance on lawns and sidewalks remove the lower branches of the tree. 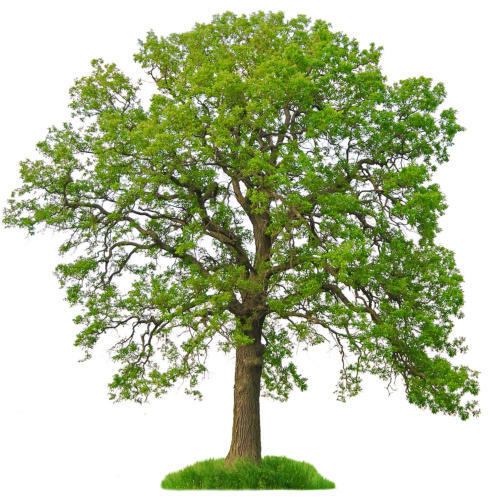 Tree crowns of younger trees can be thinned to allow more light and air to move through the tree. Tree crowns can be pruned to removed dead or dying limbs; however removing branches to reduce a tree’s height is not recommended.